Beautiful Townhome In Druid Hills. This Ideal Location Is Close To Emory, I-85, Buckhead & Midtown. This Home Is A Dream With Dark Hardwoods, Rich Crown Moldings, Wainscoting, A One Of A Kind Light Fixtures, Built In Speaker System, & So Much More. This Open Floor Plan On The Main Level Offers A Bright Sun Room, Greenroom With Fireplace, Dining Room & Gorgeous Oversized Kitchen. Upstairs, The Spacious Owner'S Suite Is Larger Than You Can Believe! The Added Bonus Of This Townhome Is The Bedroom Suite In The Basement. The average asking price of a 4 bedroom Atlanta condo in this zip code is $541,475 (20.6% more than this home). This condo is priced at $188/sqft, which is 13.5% less than similar condos in the 30329 zip code. 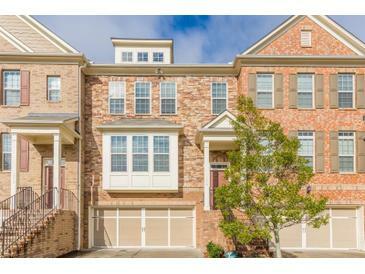 1514 Woodbridge Way, Atlanta GA is a condo of 2388 sqft and is currently priced at $449,000 . This condo has 4 bedrooms and was built in 2013. 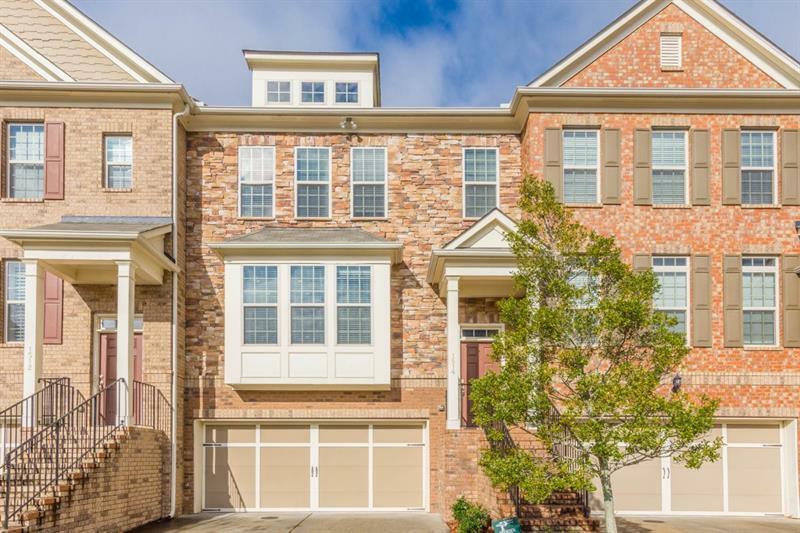 A comparable condo for sale at 2067 Somervale Ct Ne in Atlanta is listed at $515,000. This condo on 1514 Woodbridge Way has not had a price change. In addition to condos, EasyStreet also makes it easy to find Homes and Foreclosures in Atlanta, GA. High Haven, Clifton Heights and Oak Manor are nearby neighborhoods. MLS 6125082 has been posted on this site since 1/26/2019 (86 days ago).